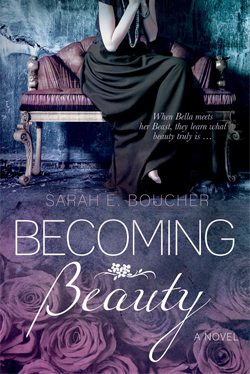 Sarah Elizabeth Boucher's debut book Becoming Beauty is now available on Amazon, Barnes & Noble, iTunes, or books & things. You can also add it on Goodreads today. Claws. Long, filthy, and dangerously sharp. They’re the first thing Bella sees after what has been the worst day of her life. 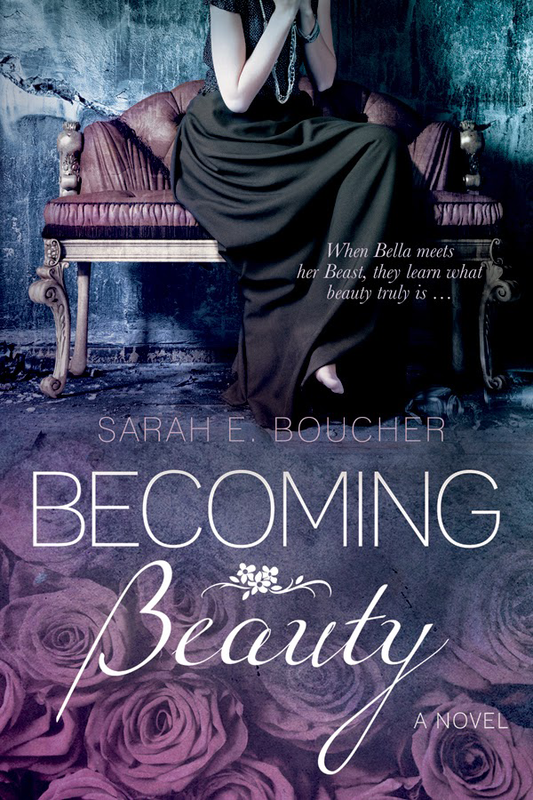 Perhaps if Bella were the quintessential Beauty—gorgeous, kindhearted, and self-sacrificing—she might have a fighting chance in transforming this monster into a man. But she’s never been the toad-kissing kind. 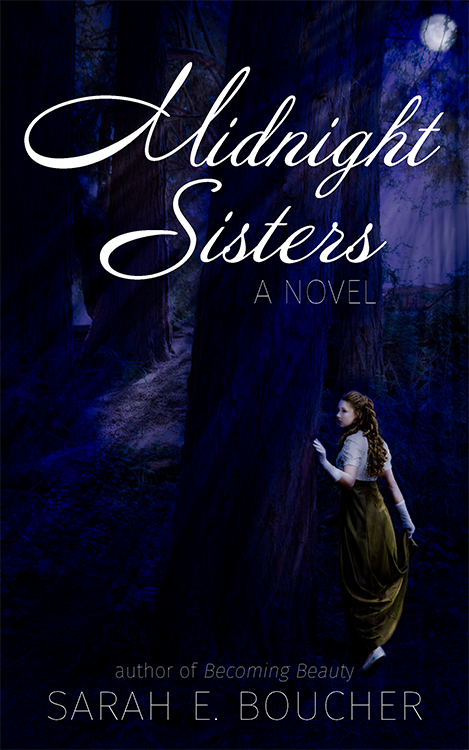 Obsessed with landing a wealthy nobleman and escaping her humdrum life, Bella will stop at nothing to achieve her goals. Which is precisely what landed her here, at the mercy of the Beast.